for $232,500 with 3 bedrooms and 2 full baths. This 1,436 square foot home was built in 1998. 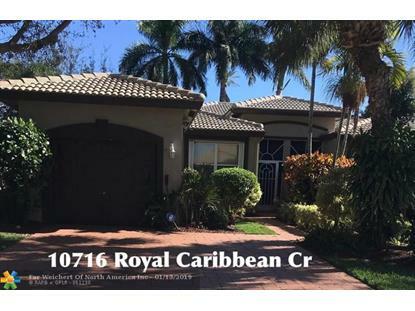 'SELLER INCENTIVE" OF $5000 TOWARDS APPLIANCES AND PRICE REDUCTION MAKE MOVING INTO THIS SPACIOUS 3 BEDROOM 2 BATH VILLA LOCATED IN THE DESIRABLE 55t NEIGHBORHOOD OF MAJESTIC ISLES AN AMAZING OPPORTUNITY FOR SOMEONE TO MAKE THIS HOME THEIR OWN. 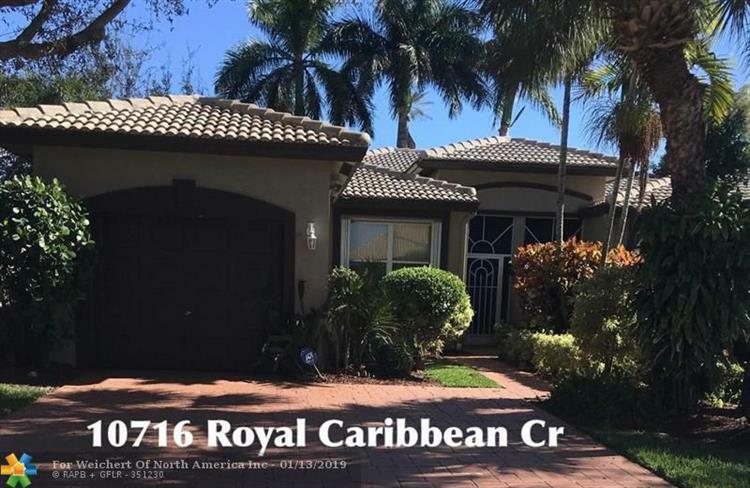 GUARD GATED, RESORT STYLE AMMENITIES INCLUDES BEAUTIFUL RENOVATED CLUBHOUSE, POOL, COVERED SPA, CARD ROOM, BILLARD ROOM, FITNESS CENTER, HAR-TRU TENNIS COURTS, MANY ACTIVIES, CLUBS MAKE LIVING IN THIS COMMUNITY A VERY ACTIVE LIFESTYLE. VILLA HAS BEEN NEWLY PAINTED, PROFESSIONALLY CLEANED. VERY LARGE SCREENED PATIO AND DRIVEWAY HAVE BEEN PRESSURED CLEANED. TILE, WOOD LAMINATE FLOORING IN MASTER BEDROOM & CARPET IN GUEST BEDROOM. SOLAR PANEL FOR HEATING HOT WATER SAVES A LOT ON ELECTRIC BILL. BRING YOUR CLIENTS FOR A GREAT OPPORTUNITY TO PURCHASE! !